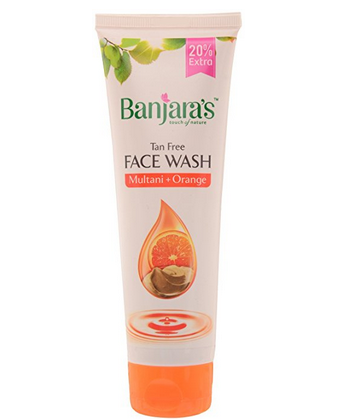 Last time I spoke about Banjara’s skin +ve body lotion and cream, which I’ve been using everyday and loving the effect on my skin! 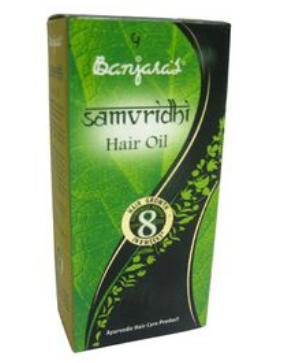 The products contain natural ingredients, and are true to the motto of Banjara’s, which is that, nature’s beauty is everlasting and if you take care of nature, it will take care of you! I’ve grown up in a house where my mom always fussed over me and my skin with homemade face packs, and would see my aunts apply natural henna to their hair to cover grey hairs, and my grandmother who would save the peels of fruits while cutting them, to make some sort of hair mask or a face mask. Everybody was an advocate of using natural products and no one at home really relied on facials or chemical treatments or fancy products to maintain their skin and hair. 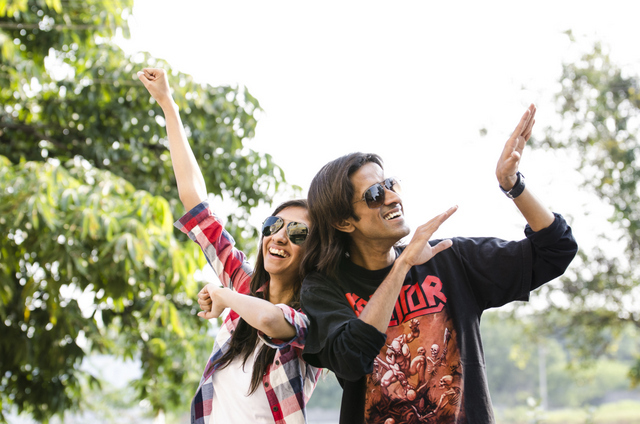 Banjara’s is a constant reminder of that for me. 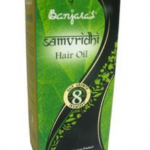 With their natural ingredients, Banjara’s has been synonymous with nature and its goodness. 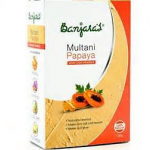 With a range of products right from a multani mitti + orange face wash, a face pack consisting of multani mitti + papaya and hair oil (samvridhi), it caters to all your skin needs, and to the needs of the entire family. 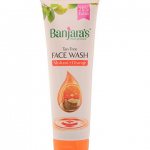 Banjara’s brand is listed under PETA’s cruelty-free companies as the products are not tested on animals and Banjara’s do not use any animal ingredients in any of their products which is awesome! 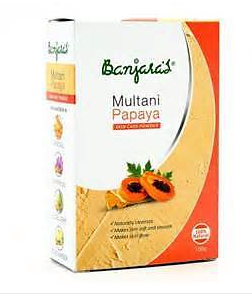 You can try these products out for yourself by getting free samples which Banjara’s has been kind enough to giveaway. Register here and you will receive your products!